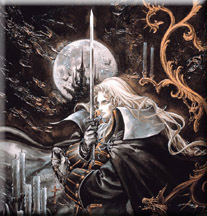 Probably the biggest release for Xbox Live Arcade ever is this week’s Castlevania: Symphony of the Night. Geomety Wars can blow me, and UNO is for “teh kiddies.” Nothing can best that which is Alucard. I’ve been day-dreaming about SOTN all day, and I’ve come to realize something about Konami’s opus: it has possibly the greatest opening to a video game ever. I mean, you can’t get any cheesier than that. And I can’t wait to relive it all over again. 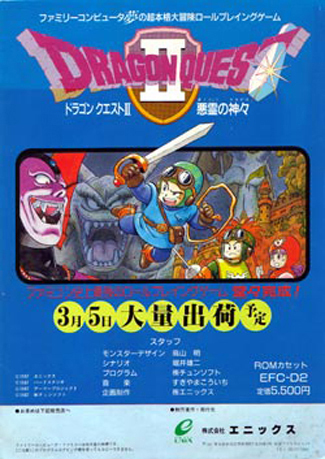 I loved this game so much, Im going to go Download it now.